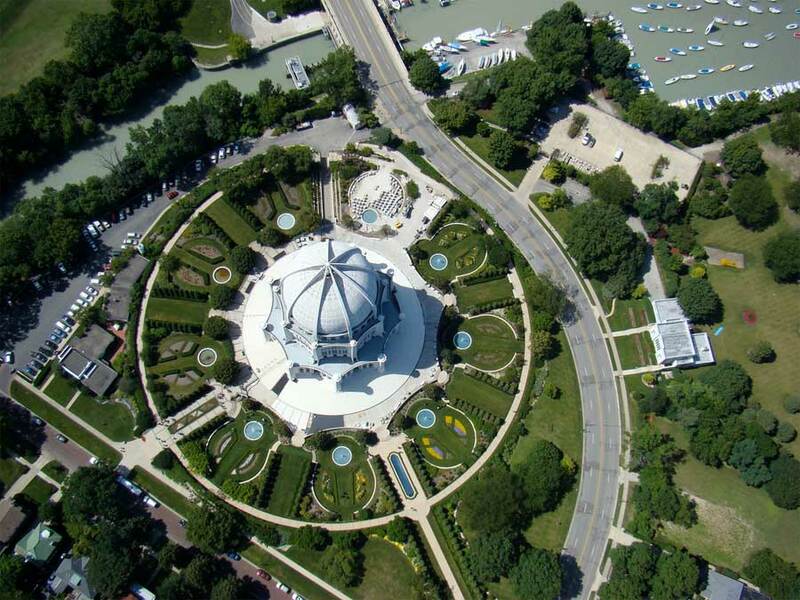 When I visit Chicago someday, I plan to visit the Bahá’í House of Worship in nearby Wilmette. It’s the first Bahá’í Temple built in the Western Hemisphere. 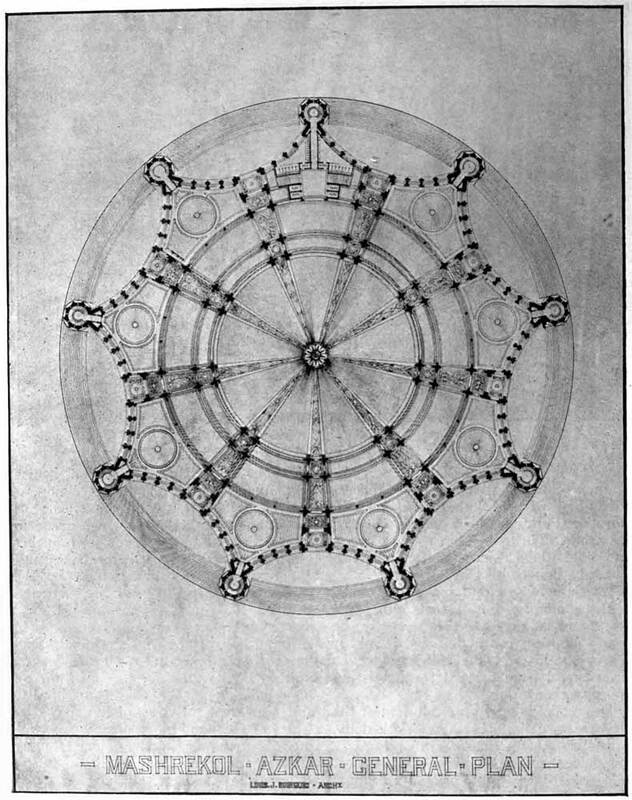 I love that the plan for this temple is a beautiful mandala design. 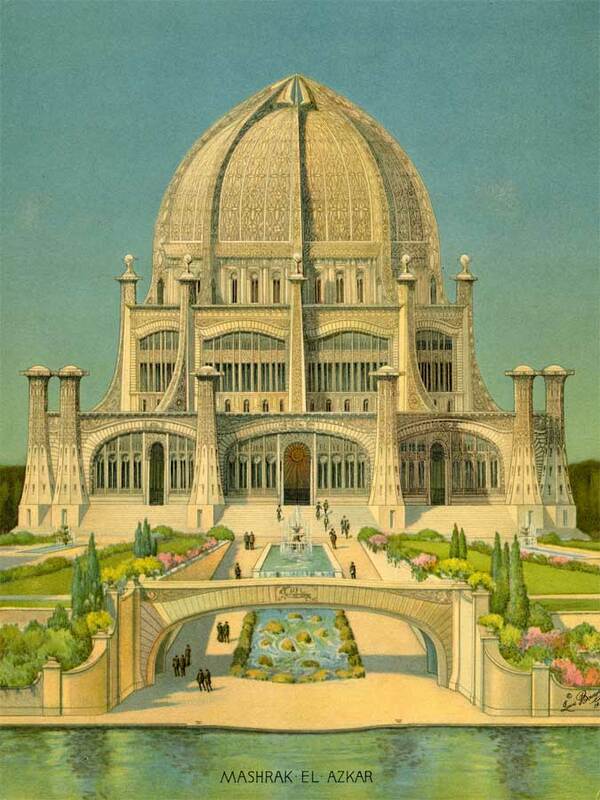 In 1920, delegates to the Bahá’í National Convention unanimously selected Jean-Baptiste Bourgeois‘ innovative design for the temple. In May 1953, the doors were open to the public…23 years after Bourgeois’ death. One of only seven Baha’i temples in the world at present, this unique structure symbolizes unity and invites prayer to God. It has nine sides and is surrounded by exquisite gardens and fountains. Definitely not your average brick and mortar building. Definitely Divinely inspired.